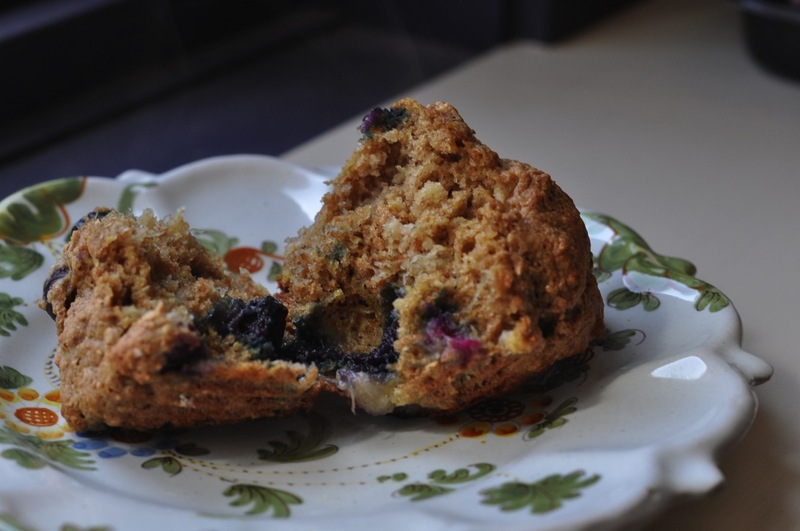 Love the sound of these healthy muffins!! I don’t use wheat germ in baked goods enough. The fresh blueberries sound so great in these! Love the idea of combining blueberries and bananas too. They sound healthy and delicious. 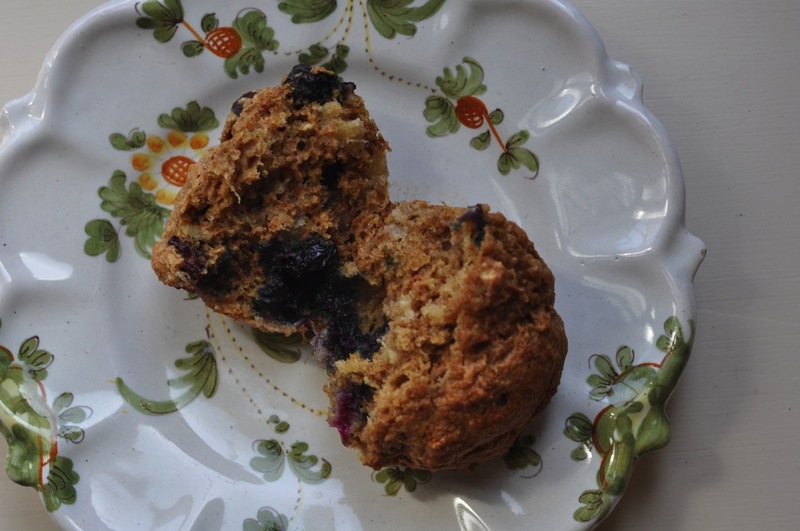 i love muffins for breakfast… these look delicious!!! I’m partial to blueberry too! These make the best breakfast treats! Blueberry is totally my go-to flavor as well! You just can’t go wrong with those bursts of berry flavor. These look delicious!